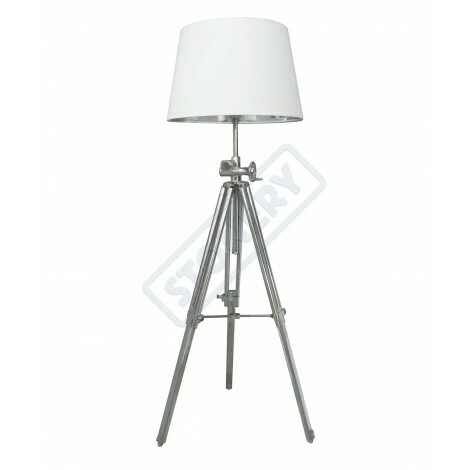 Floor Lamp Mirror with chromed frame, mirrored glass lampshade and interior drop-shaped glass pendants. 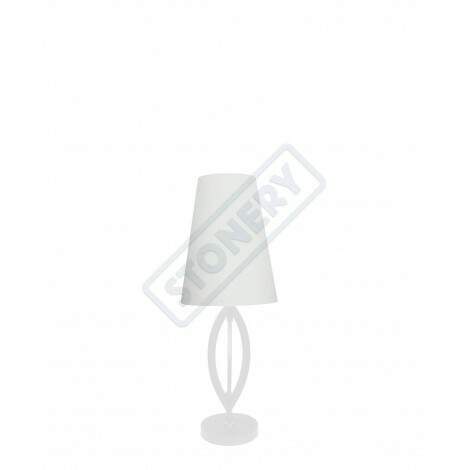 Lampshade d. 40 cm. 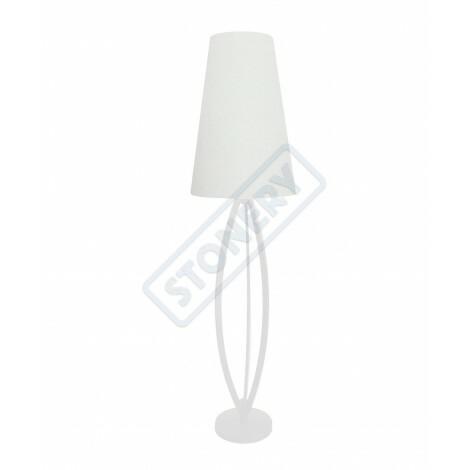 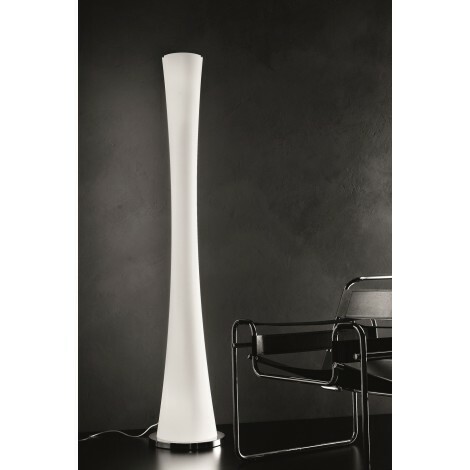 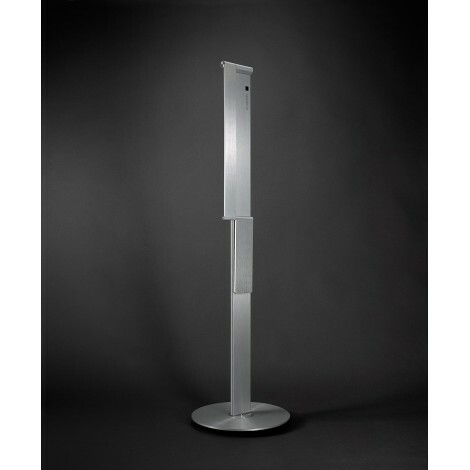 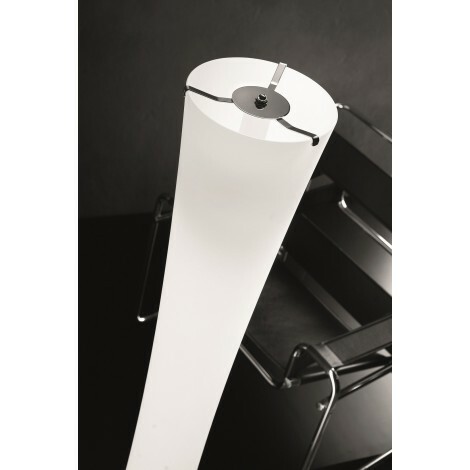 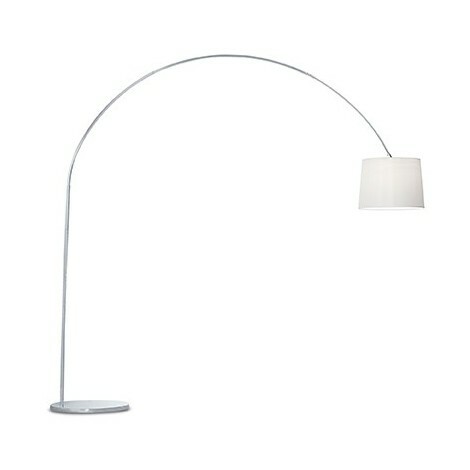 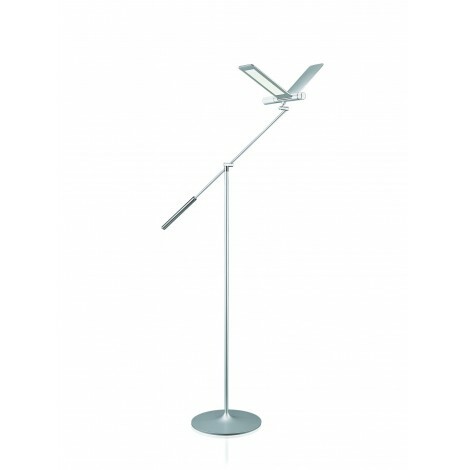 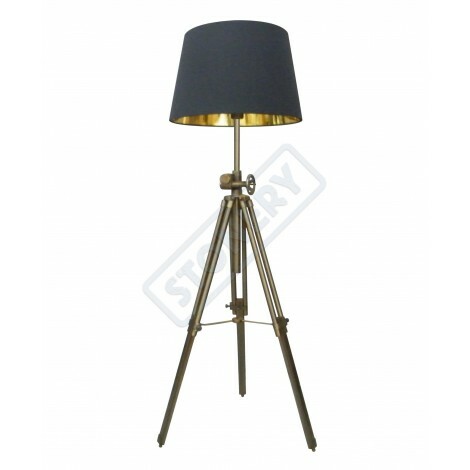 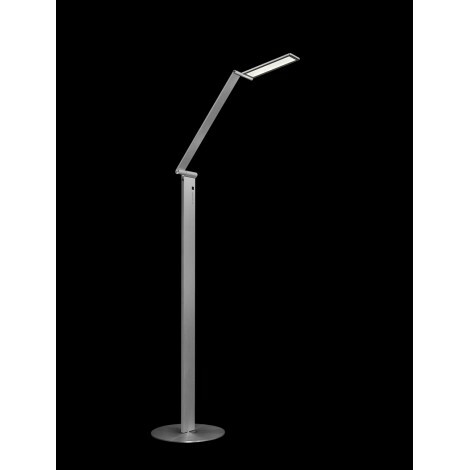 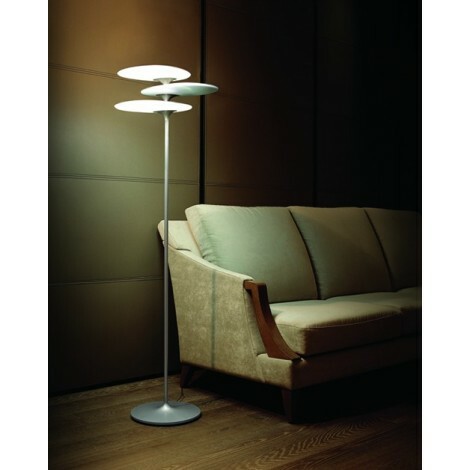 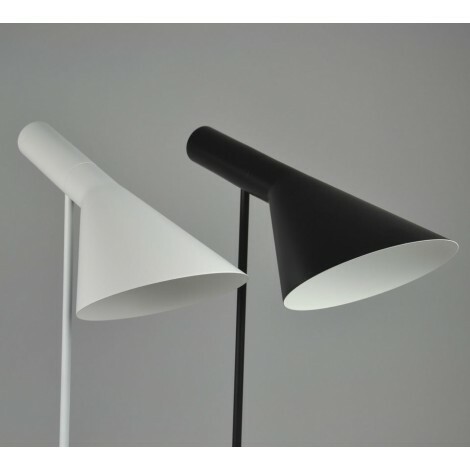 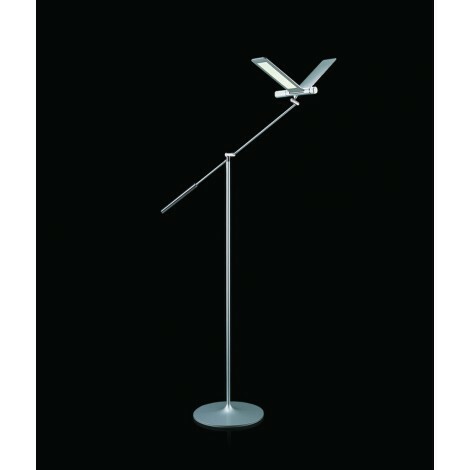 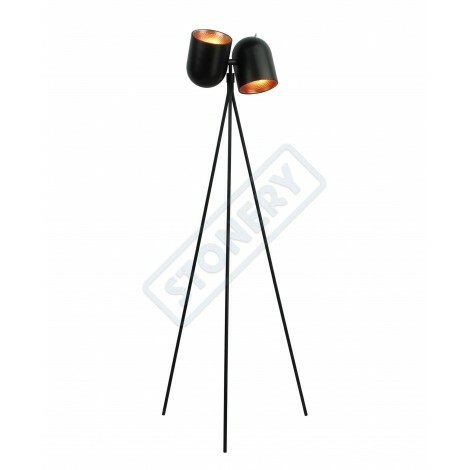 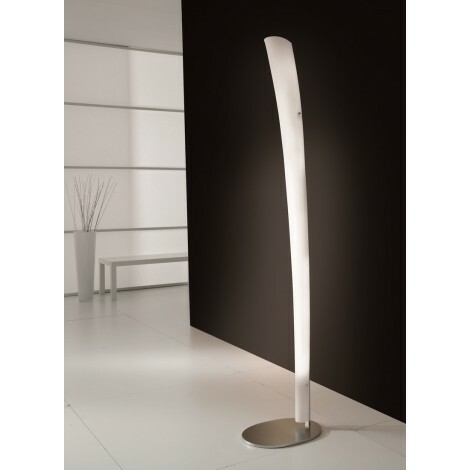 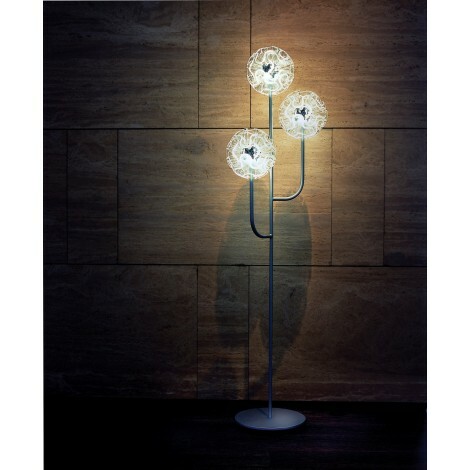 Total height floor lamp 158 cm. 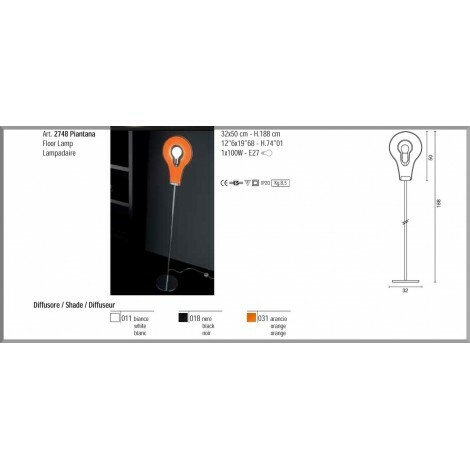 Attack lamp n° 4 G9 max 42 watt each. 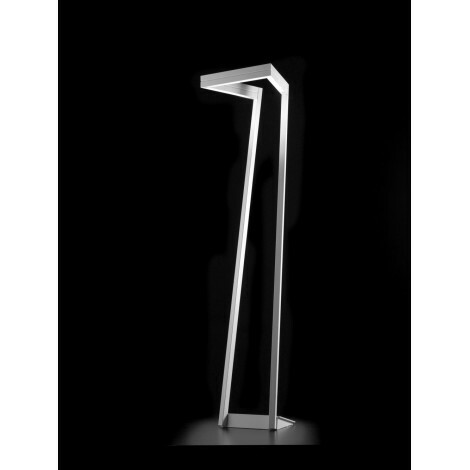 Floor Lamp MIRROR chrome with mirrored glass and pendants. 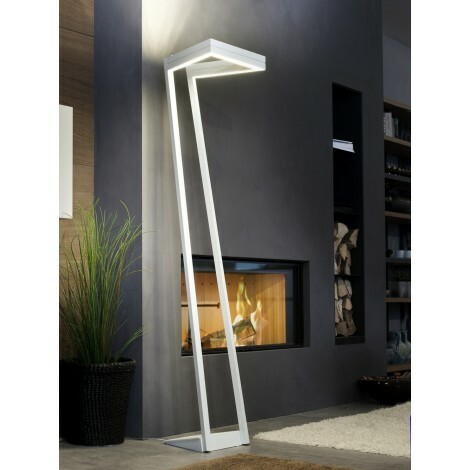 Illuminate with class and elegance with floor lamp Mirror by Stones. 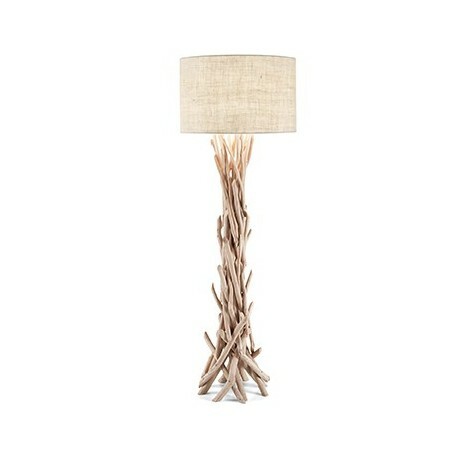 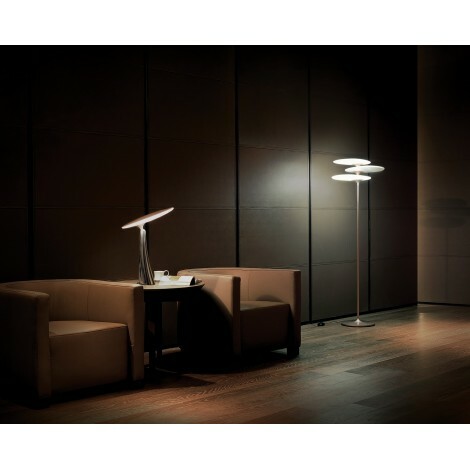 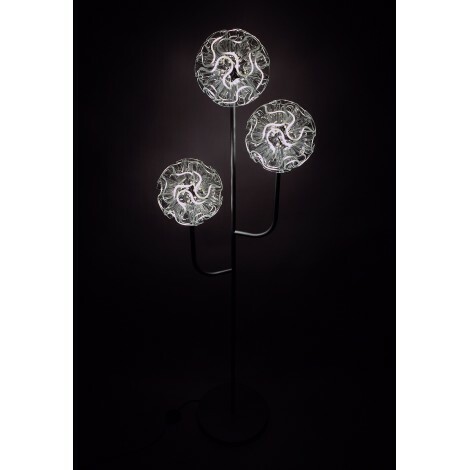 In the darkest corners or next to the coach here's floor lamp by the beauty and incomparable elegance. 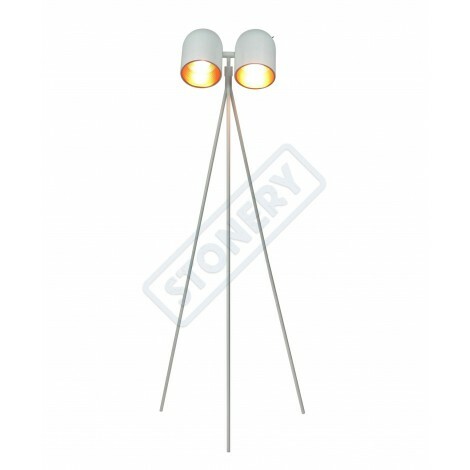 Its interior drop-shaped glass pendants make her up a unique floor lamp in is exemplary. 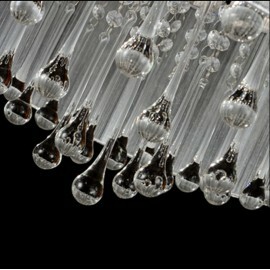 The mirrored glass lampshade as it defines its shape by offering a touch of grace and elegance.